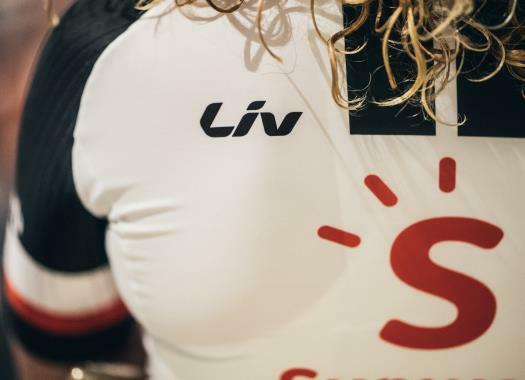 Team Sunweb will be present at the women's individual time trial of the World Championships of Innsbruck with some of the favourites for the victory. Two national champions in the speciality will start at the course in Austria. The 27.8-kilometre course features a rolling profile that includes an elevation gain of 100 metres. The current Dutch and European time trial champion Ellen van Dijk will take part in the competition as one of the favourites to take the final victory and Canadian champion in the speciality Leah Kirchmann will also be one of the strong riders to take part in it. "The ITT takes place over 27.8 kilometres with a pretty flat start and some climbing in the second part of the course; this is a course that will suit all-around strong riders," said Sunweb's coach Koen de Haan. "With Leah and Ellen, we have two national TT champions on the start list, with Ellen also the European TT title holder. "We think that this course could also suit Lucinda who has shown some good results in the discipline this year. This is also her first time riding the TT worlds so it will be a good experience for her regardless of the result. Our young riders Pernille and Juliette will also start at the TT and both have put the focus on their TT development and preparation to go for a good result in Austria."